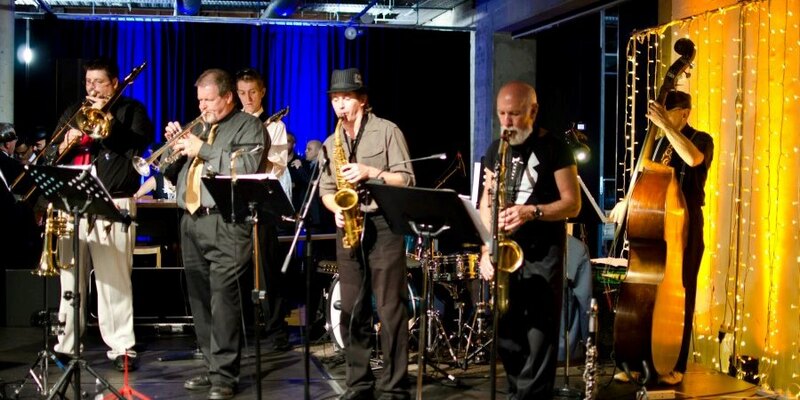 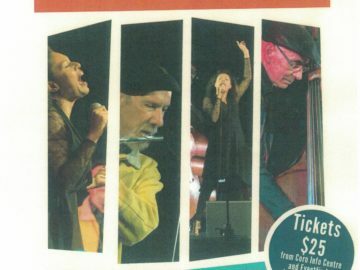 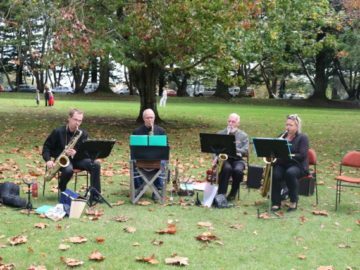 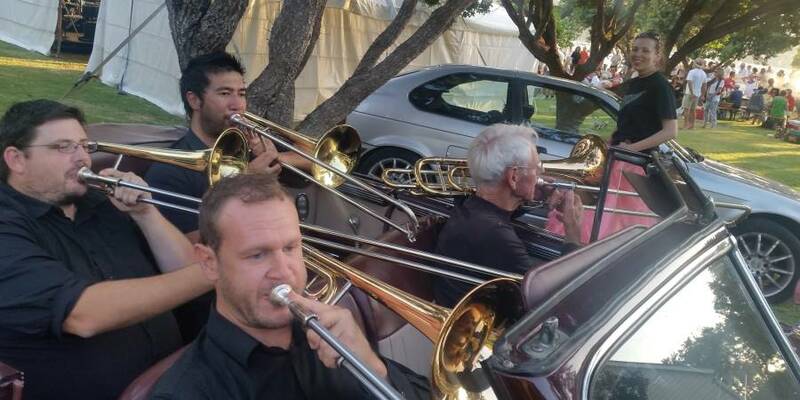 Our 18 piece plus vocals big band has performed at jazz festivals, dances and functions around Auckland and other New Zealand cities, towns and venues since 1988. 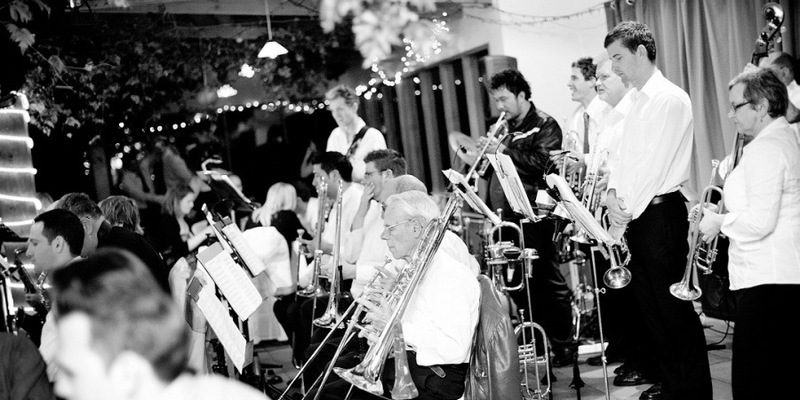 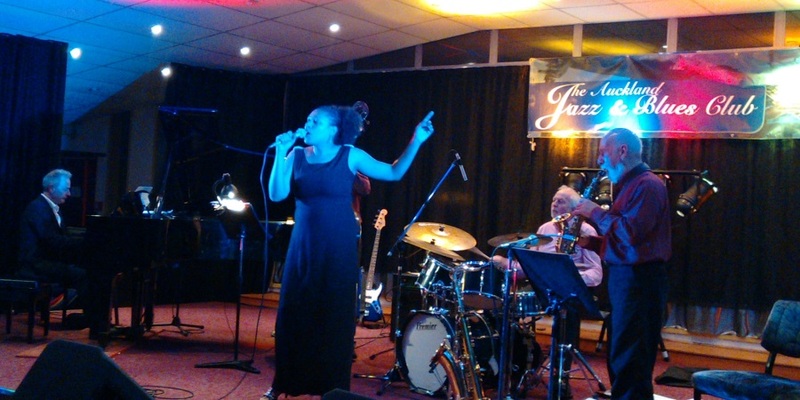 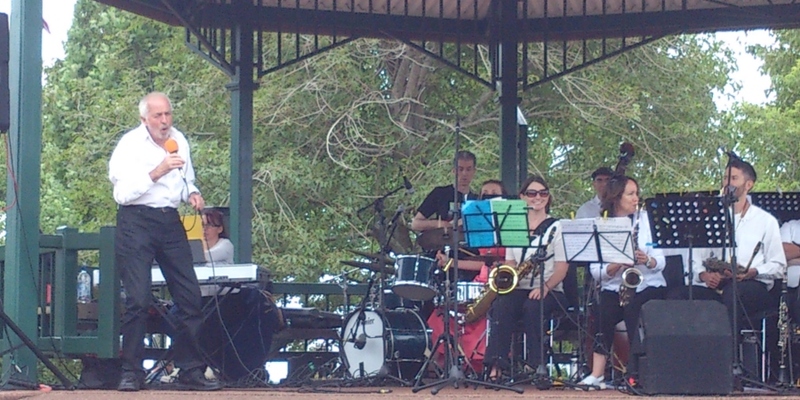 Smaller jazz groups ranging from trios to nonets, including big band rhythm section members with front line specialists and vocalists, also perform regularly. 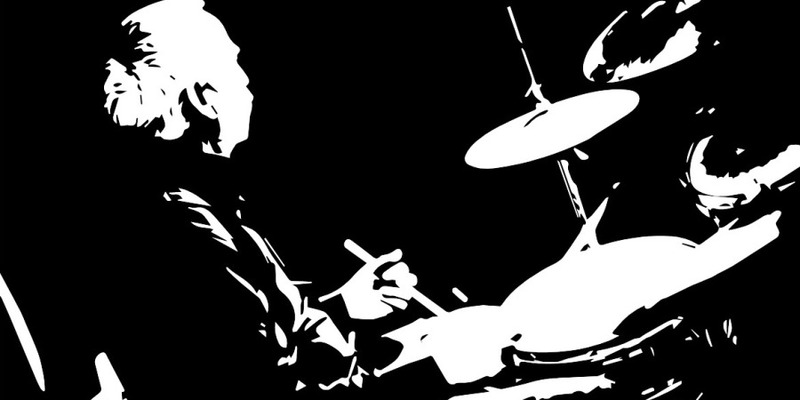 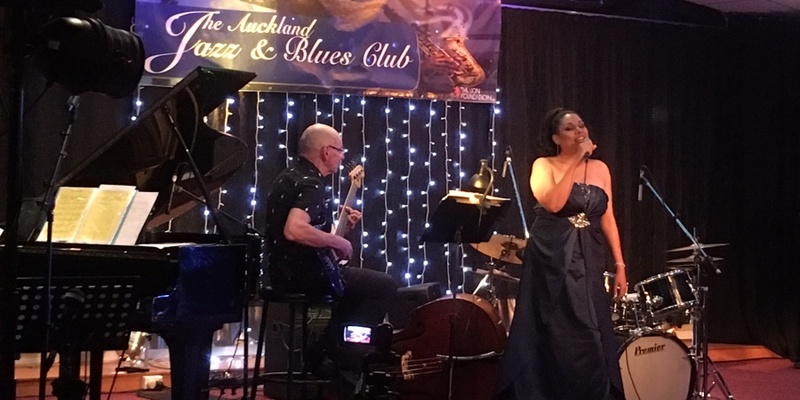 Check out our live recordings and video clips for the big band and our small jazz bands on the repertoire and jazz bands pages, and keep up with our upcoming gigs on the gigs page. 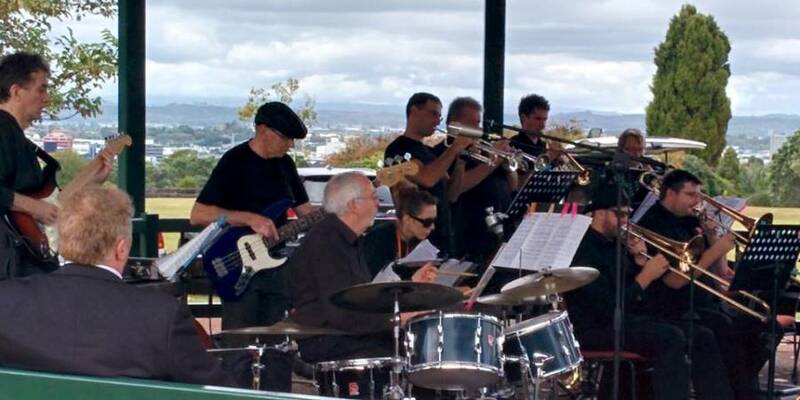 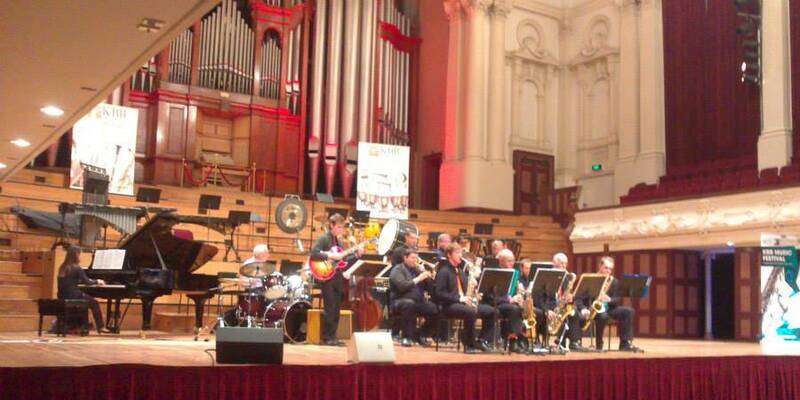 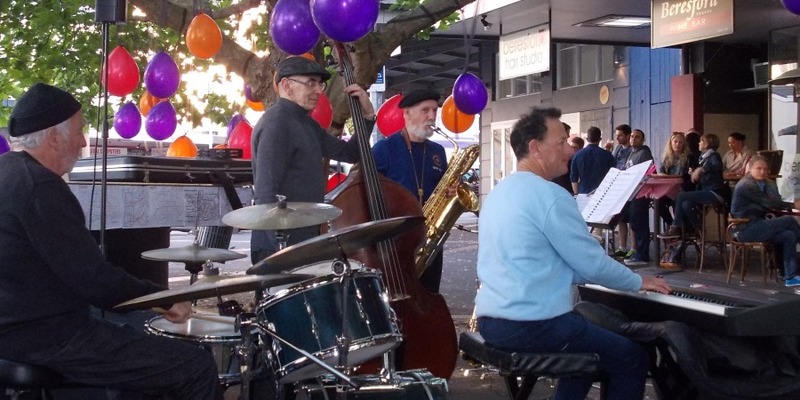 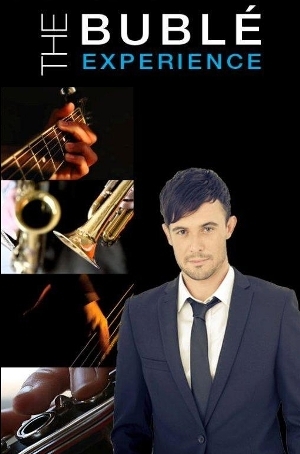 A full 18 piece jazz big band developed as an Auckland community band of (mainly) Secondary School music teachers that now comprises a mix of professional and amateur musicians, playing many hundreds of big band vocal and instrumental charts. 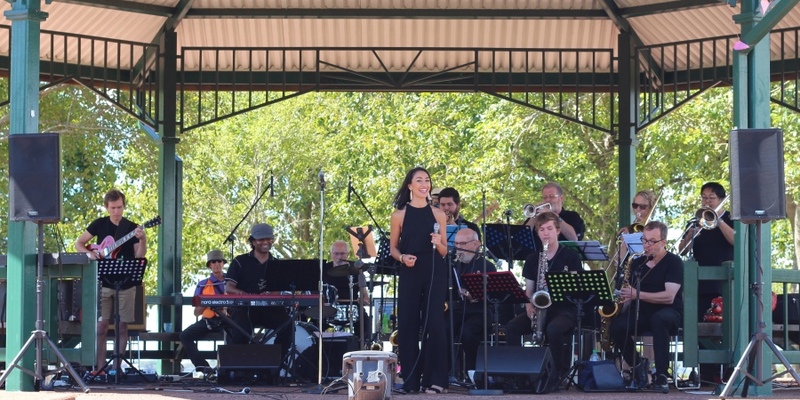 A 12 piece (plus) jazz band comprising section leaders of Prohibition Big Band and other invited professional musicians, playing big band instrumental charts that are more challenging than most, and that showcase the various soloists’ talents. 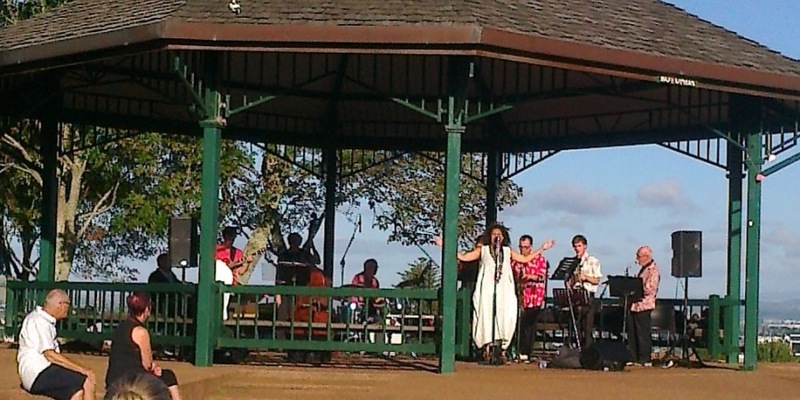 It also operates as a backing band for professional vocalists. 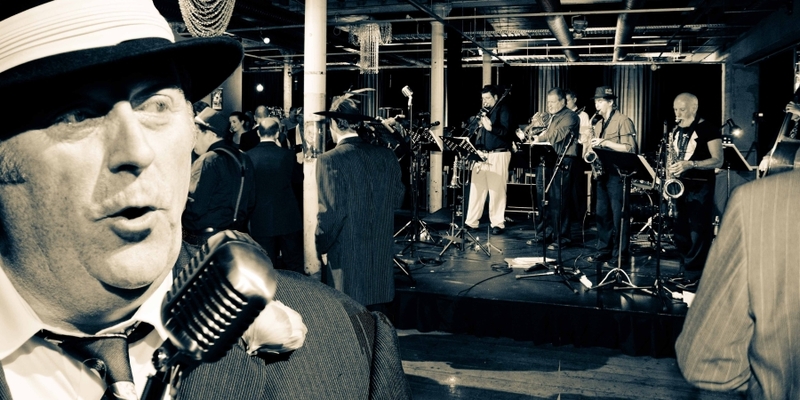 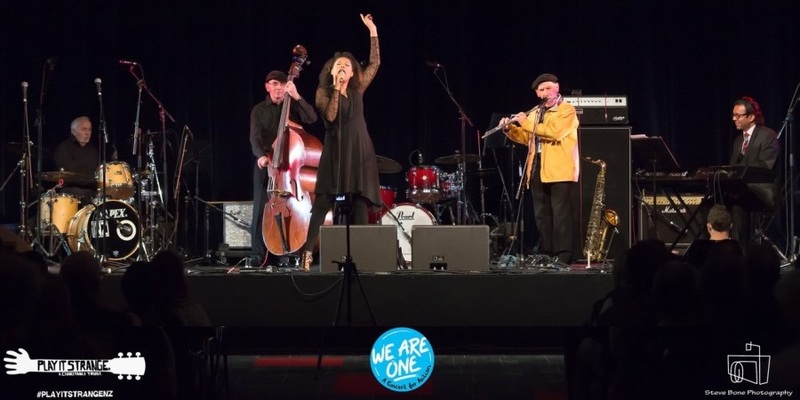 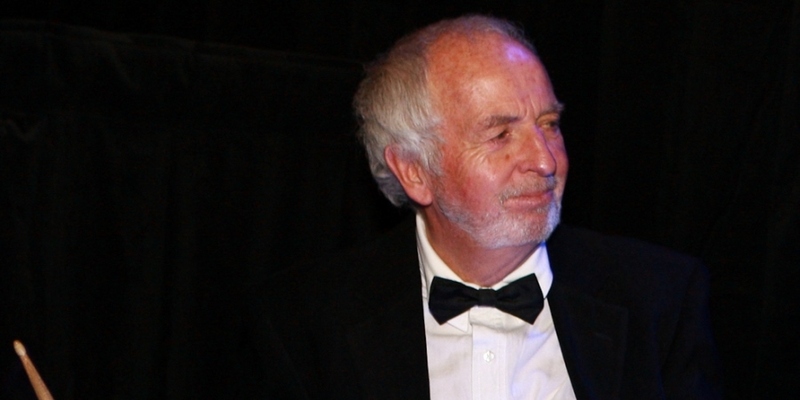 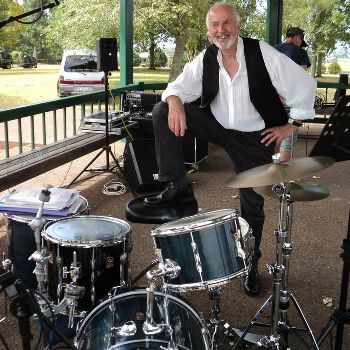 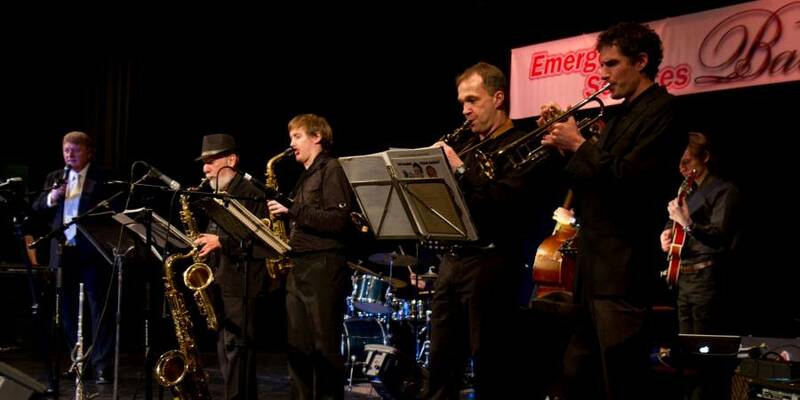 A 7 to 10 piece jazz band comprising members of Prohibition Big Band and Prohibition Jazz Experience, playing a wide range of vocal and instrumental charts in many musical genres for dances and functions. 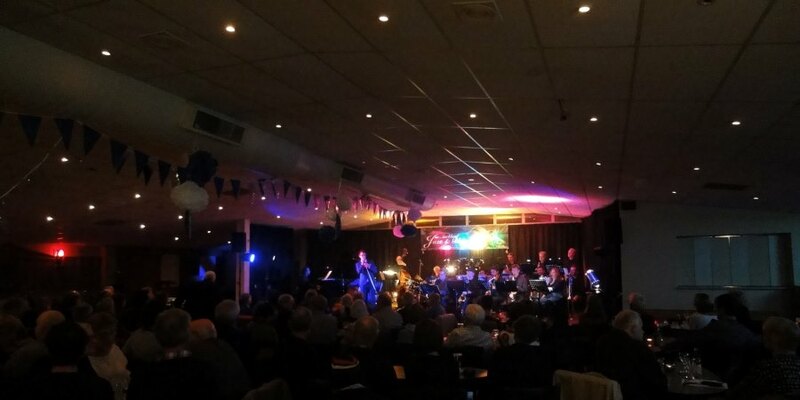 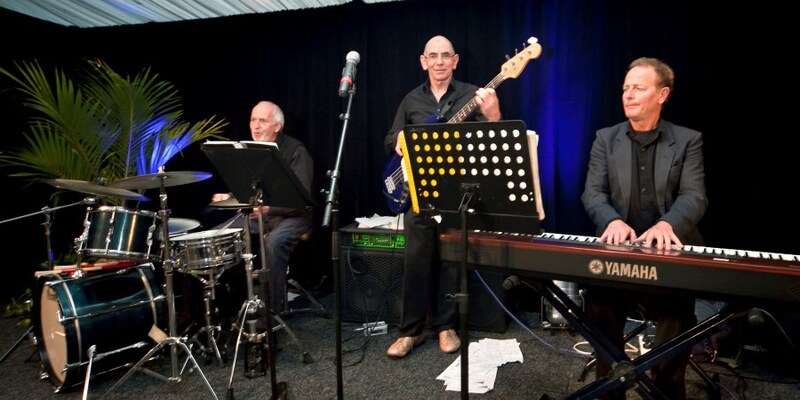 Trios, quartets and quintets including members of other bands in the Prohibition stable, playing all types of music for all types of concert, festival, function or occasion.